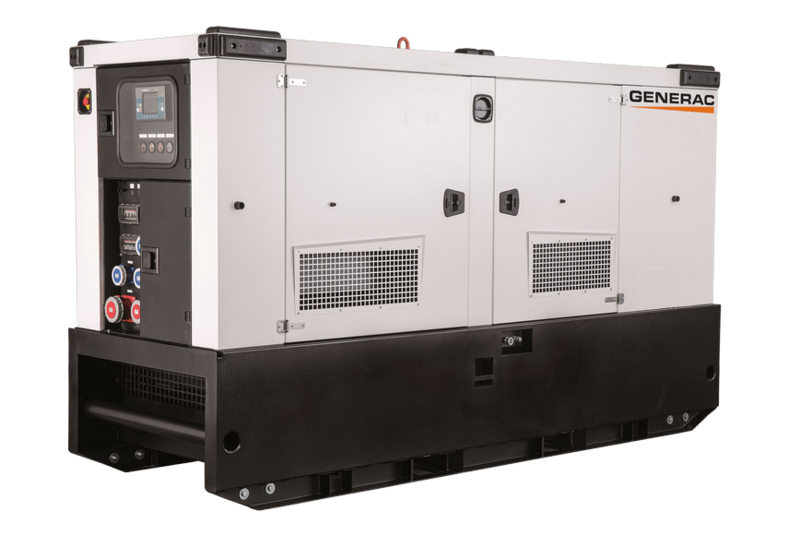 GMR Series is the Generac Mobile® line of 50 Hz power generators specifically designed for rental purpose. 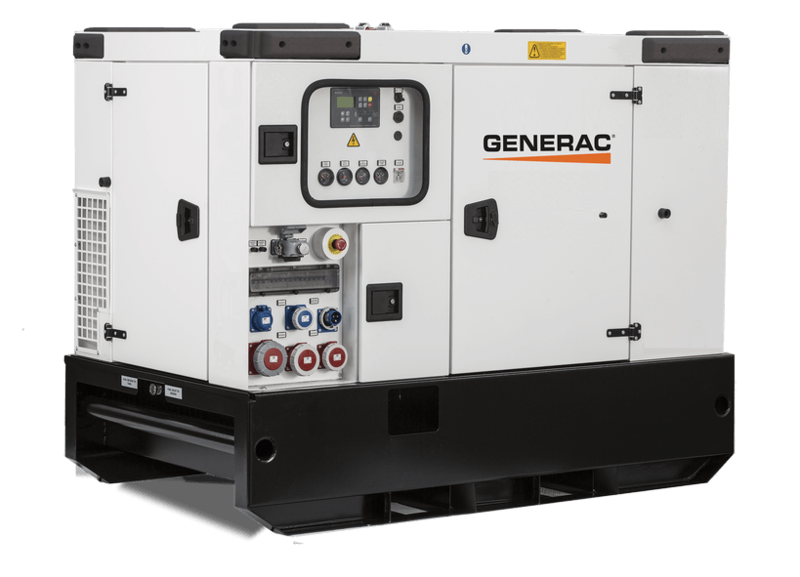 Top versatility, high efficiency and structural resistance: these generators are ideal for a wide range of applications where temporary power supply is needed with ease of use, low noise emissions and easy access for maintenance. GMR Series cover a range from 22 to 210 kVA to fit any customer’s need. High quality features make this range the best solution for rental companies needing resistant, reliable and efficient products.